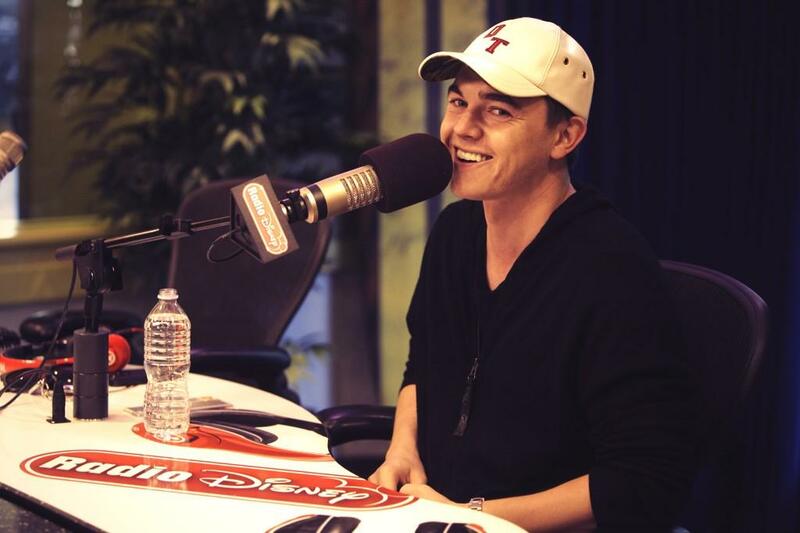 Jesse McCartney Is Today’s Radio Disney’s First Listen! 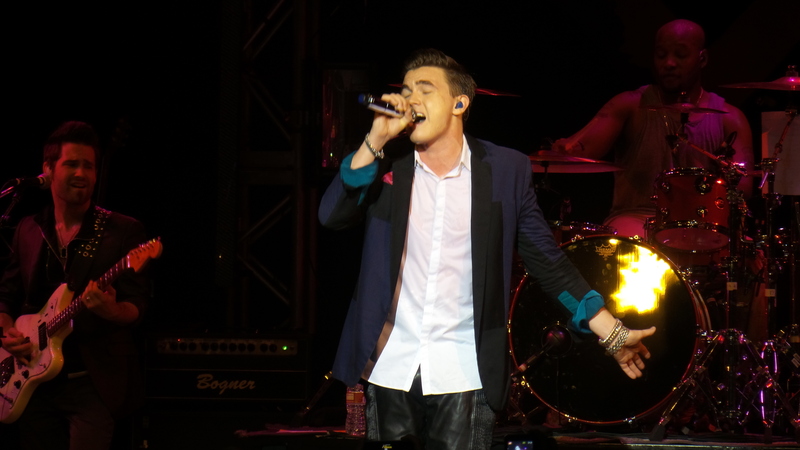 Jesse McCartney hit the Radio Disney airwaves today to premiere his single “Back Together” from his recent hit album ‘In Technicolor.’ Jesse and Radio Disney’s Brooke Taylor played the track for the first time on air for RD audiences on “First Listen” only an hour ago, and already Jesse has had an overwhelmingly positive response from fans and listeners who want to hear the song stay on the station. 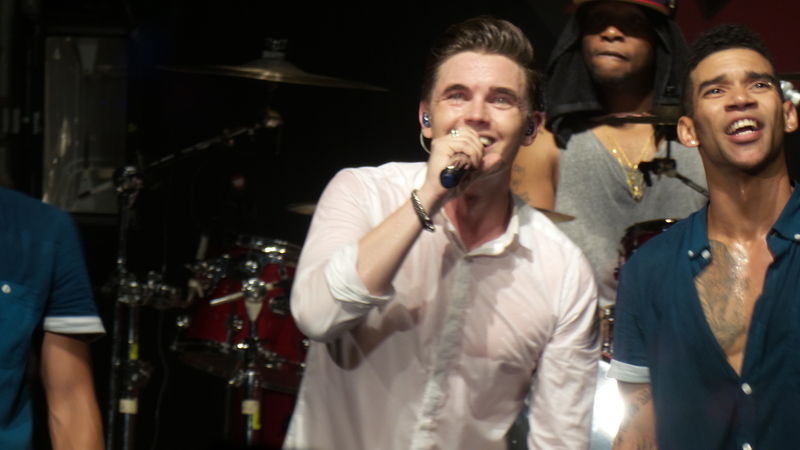 Congratulations, Jmac!! 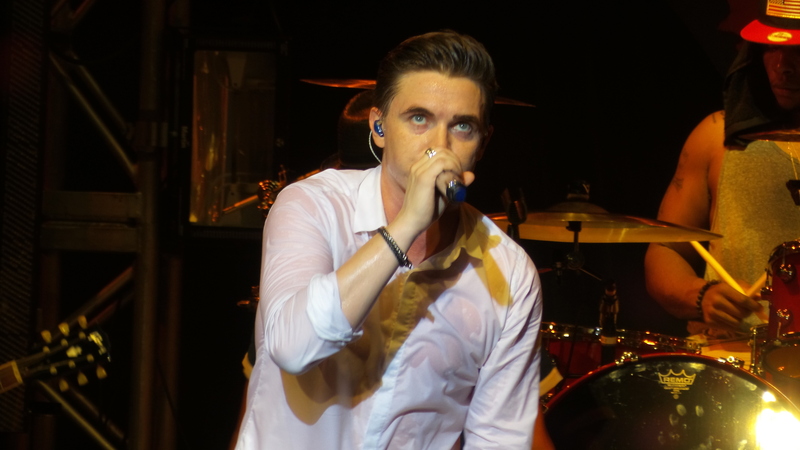 What is your favorite track from ‘In Technicolor?’ Let us know in the comment box below! 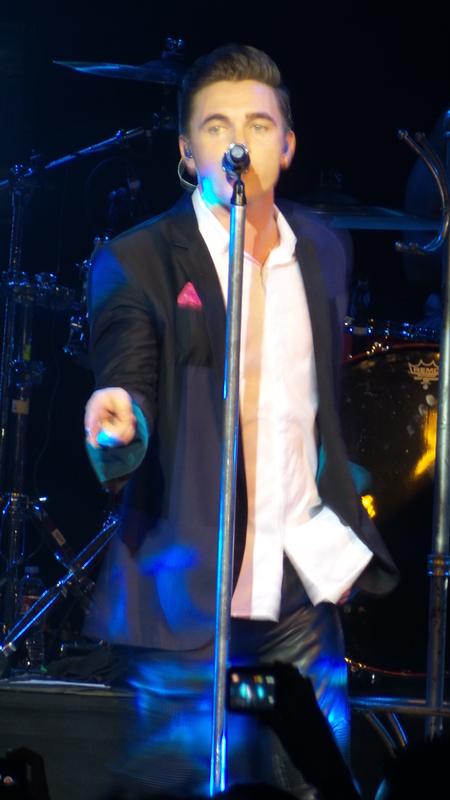 Happy listening! 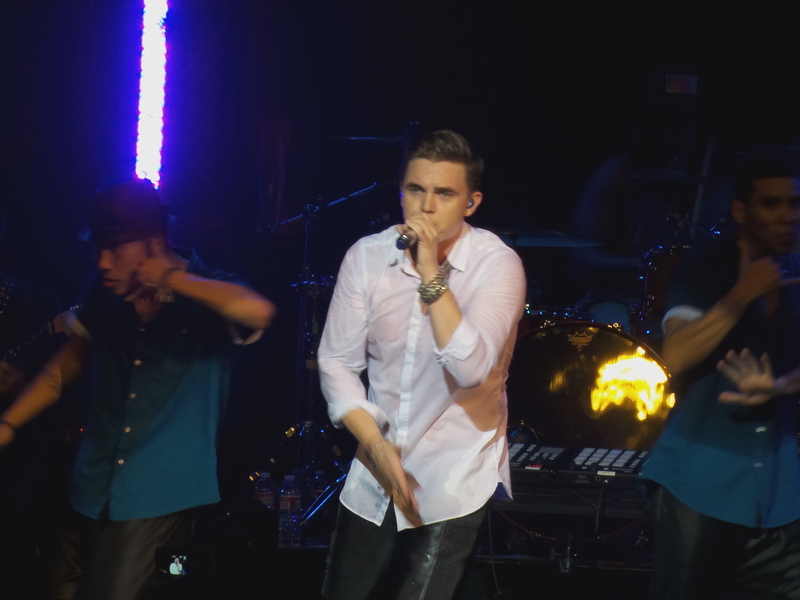 Behind The Scenes Video Of Jesse McCartney Preparing For Intechnicolor Tour — Watch Now! 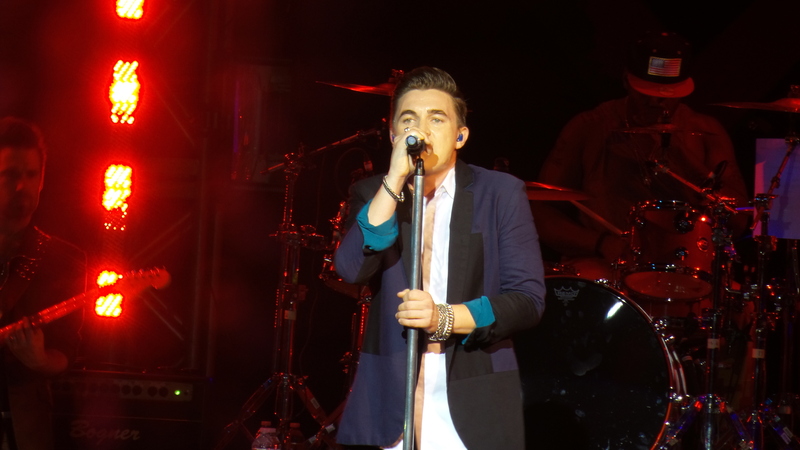 Several weeks ago, Jesse McCartney started his Nationwide 1.5 month “Intechnicolor Tour”, Tour. 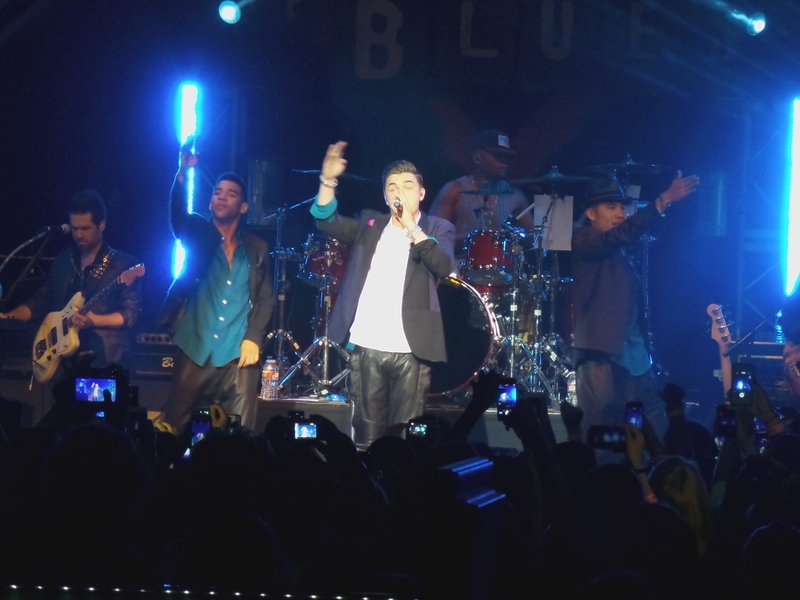 The preparation for the tour included auditioning dancers, backup singers, and just preparing his songs in general. 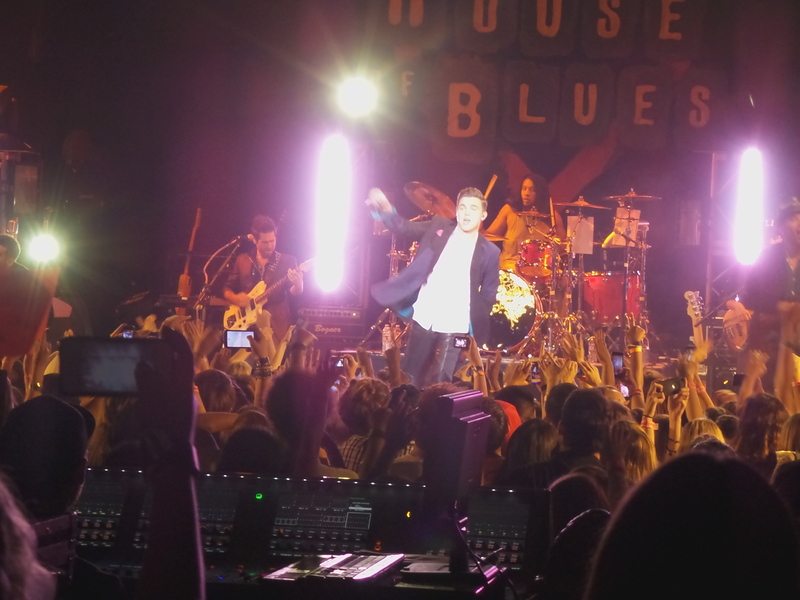 A lot of work is put into a tour after all. 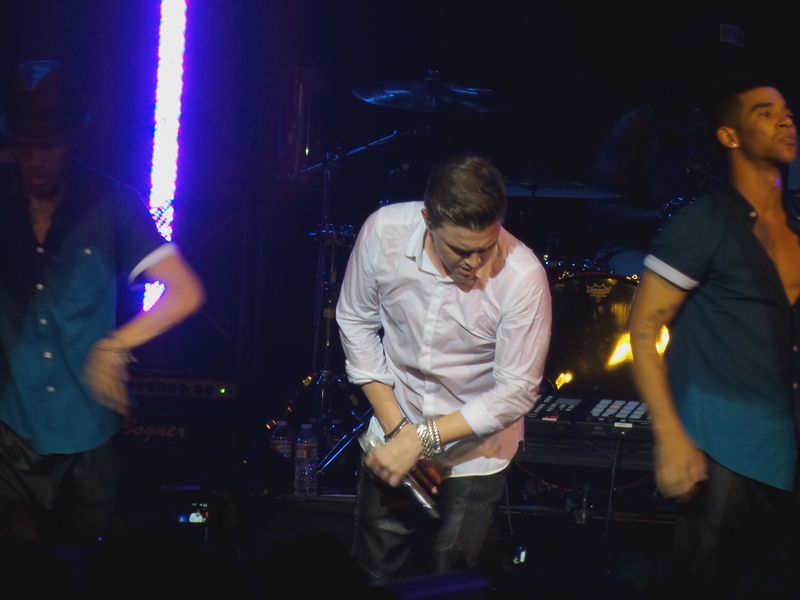 Several hours ago, Jesse McCartney released a Behind The Scenes video on the preparation for the tour. 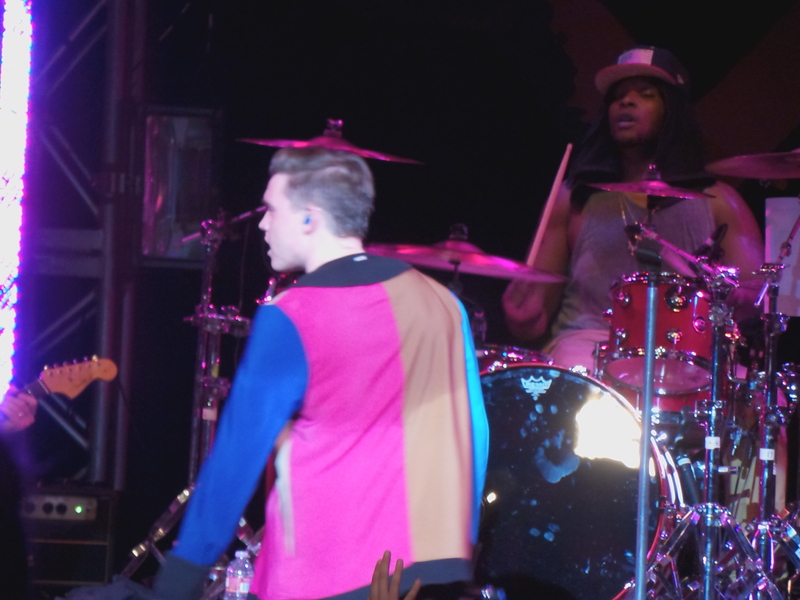 The video can be found below, and stay tuned for more! 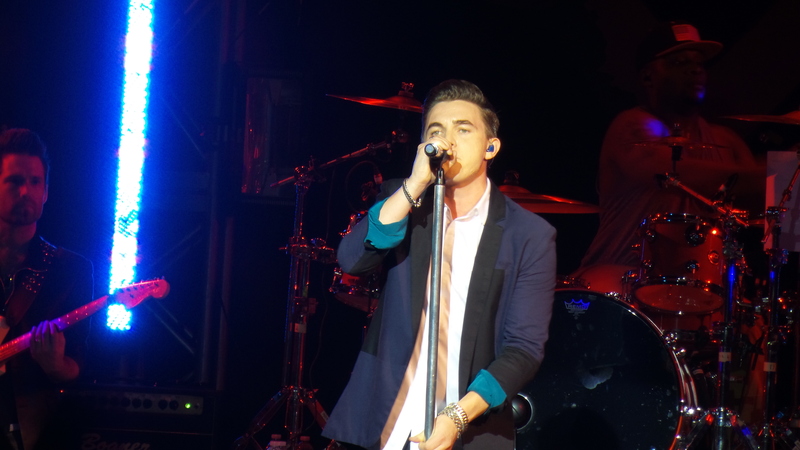 Jesse McCartney Appear’s On ABC Family’s “Young & Hungry”–Watch Preview Here!!! 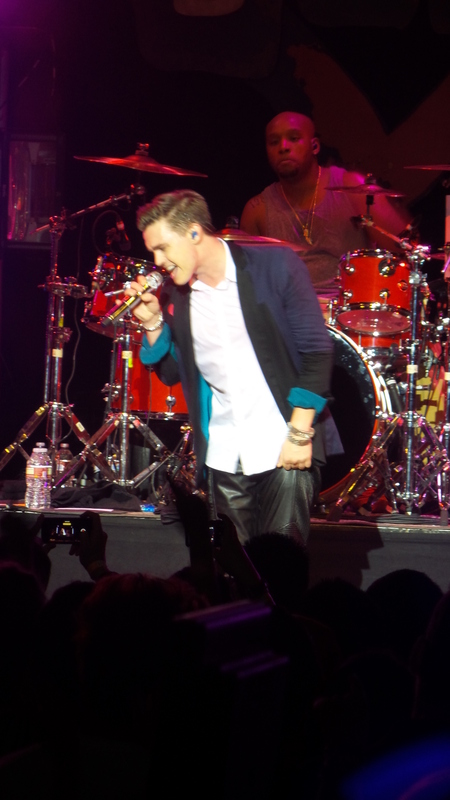 Recently releasing music earlier this year, Jesse McCartney is starting to grow his image as an artist, like it was several years ago. 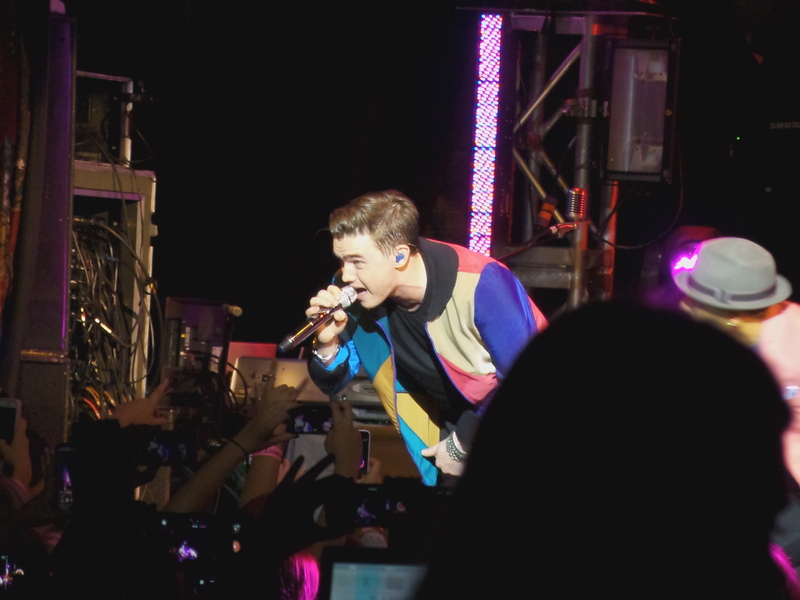 In addition, he is starting to venture into film. 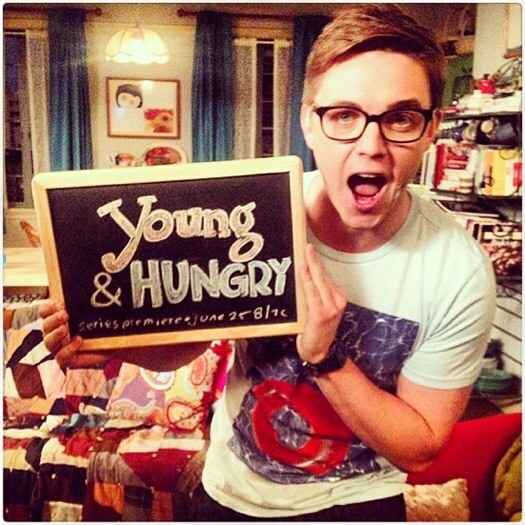 Earlier today, he appeared on ABC Family’s newest show, Young & Hungry. The preview for the full episode can be found on the YouTube video below, or check ABC Family for the next time the episode will be featured! Can Gabi Keep Her Relationship A Secret On ‘Young & Hungry’? 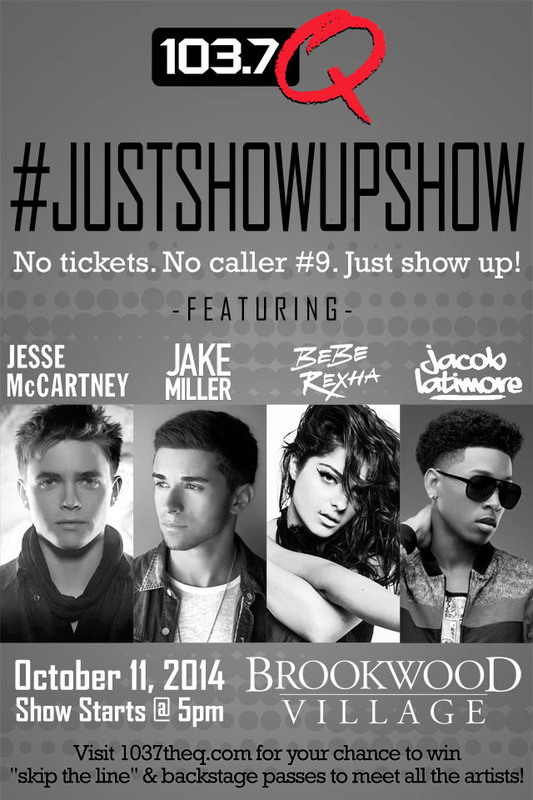 — See The Promo!! Josh and Caroline’s newest “couple” friends are Cooper – and Sofia, in a new episode of ABC Family’s original comedy “Young & Hungry,” airing on Wednesday, August 6th at 8:00 p.m. ET/PT. 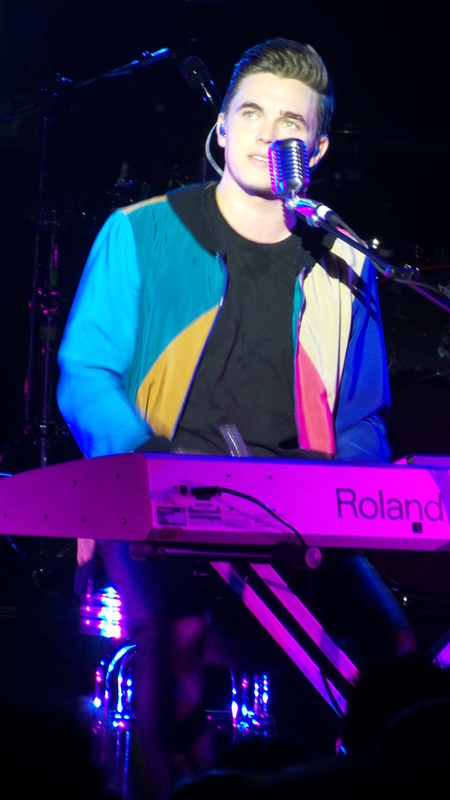 In the episode, “Young & Secret,” hoping to keep their relationship a secret, Gabi convinces Cooper to pretend he already has a girlfriend – Sofia. But when Caroline and Sofia click, and the fake couple becomes very real friends with Josh and Caroline – Gabi has to keep her jealousy in check. Meanwhile, Elliot and Yolanda decide to go on a juice fast together. 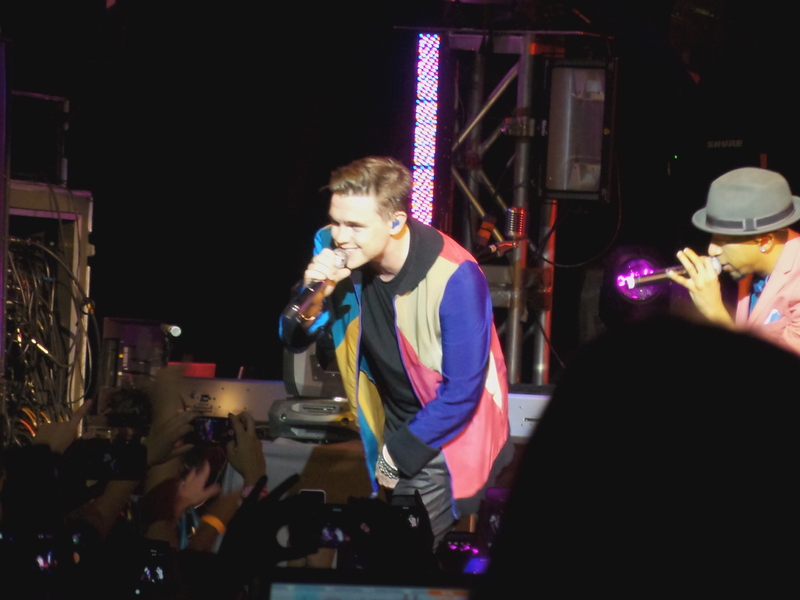 Jesse McCartney Performing Acoustic Version Of “SuperBad” On NBC!!! 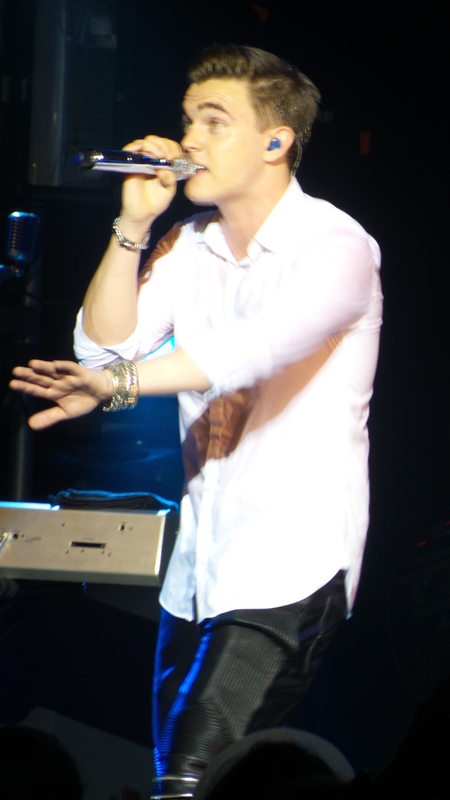 On May this year, Jesse McCartney released a new single titled “SuperBad” with a music video being released soon after. 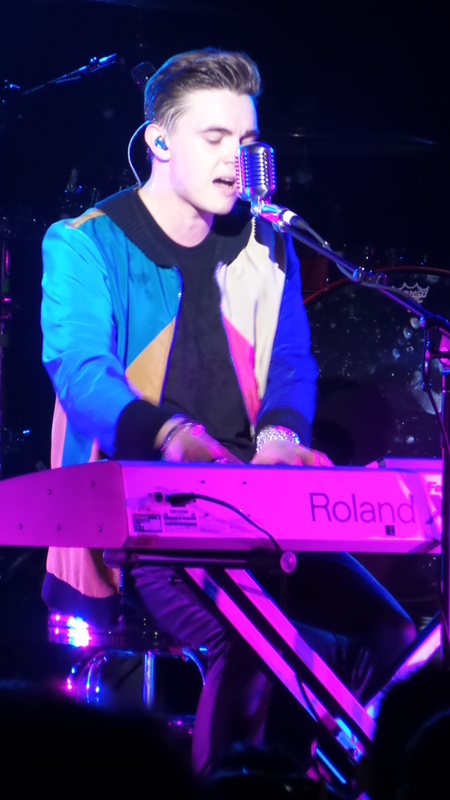 Several months later in late July, he released the full album titled “In Technicolor”. 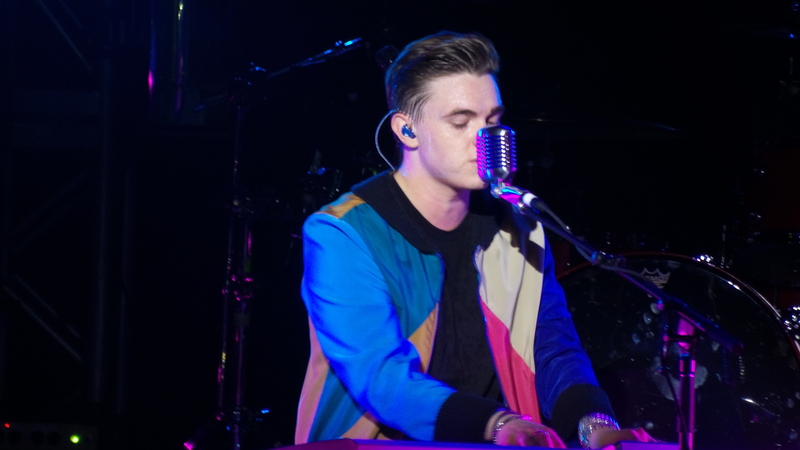 Today, Jesse McCartney will be performing an acoustic version of the single “SuperBad” on NBC6, which will be aired later today! 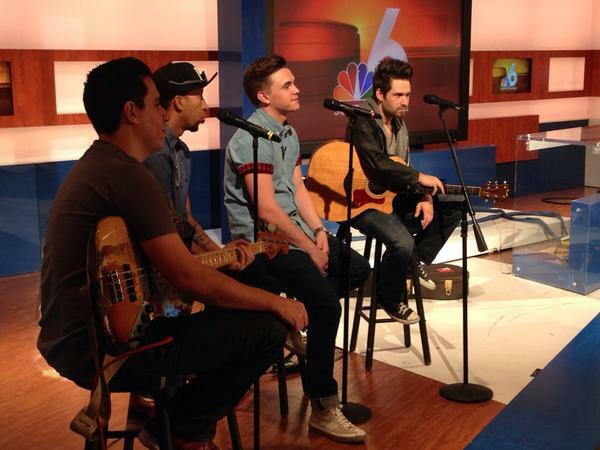 NBC 6 covers South Florida news, stay tuned to watch his performance! Has Gabi Found Love On An All New ‘Young & Hungry’?–See The Previews!! 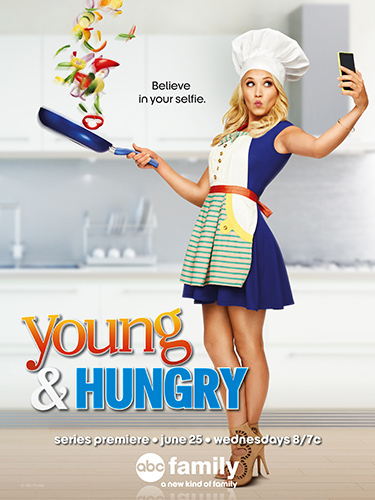 YOUNG & HUNGRY – “Young & Punchy” – Gabi hits it off with Josh’s potential new employee in a new episode of ABC Family’s original comedy “Young & Hungry,” airing on Wednesday, July 30th at 8:00 p.m. ET/PT. 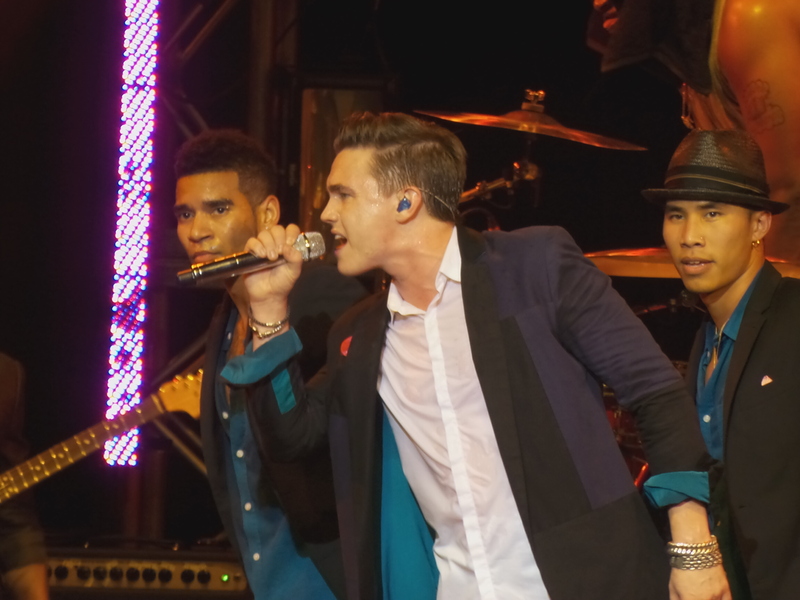 In the episode, “Young & Punchy,” Josh wants to hire computer genius Cooper Finley (guest star Jesse McCartney), but an awkward incident with Gabi leads Josh to punching Cooper rather than hiring him. Now Gabi is determined to make things right between them, leading to a different kind of spark between her and Cooper. Meanwhile, Elliot and Yolanda each scheme to be the first person to try out the fancy new bathtub Josh had installed. 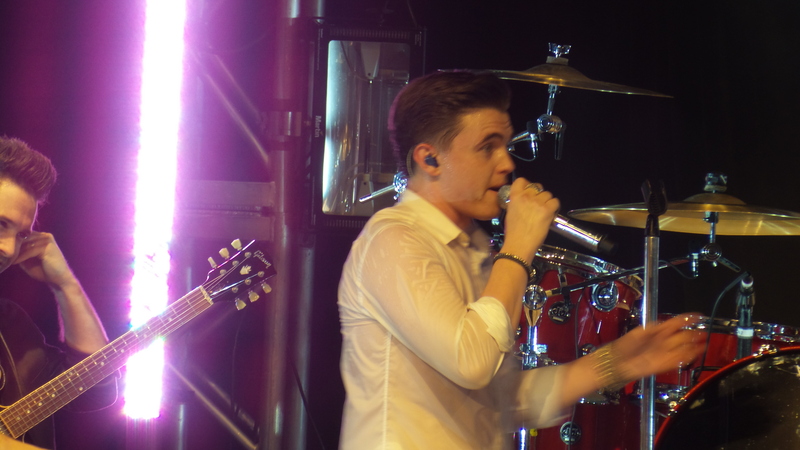 Jesse McCartney Is On The Cover Of ‘Annex’ Magazine – See It Here! 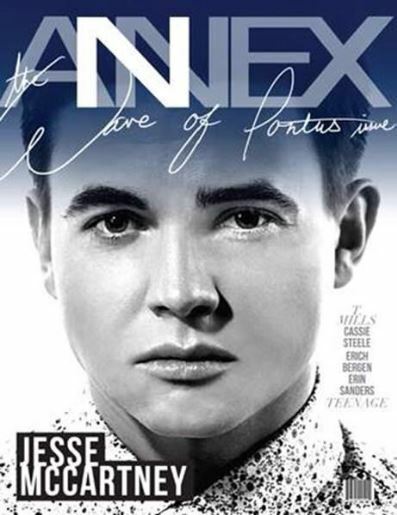 Actor and singer Jesse McCartney is looking handsome, and serious, on the cover of Annex Magazine for their July 2014 issue! The issue is currently available at AnnexMagazine.com as well as on the newsstands! 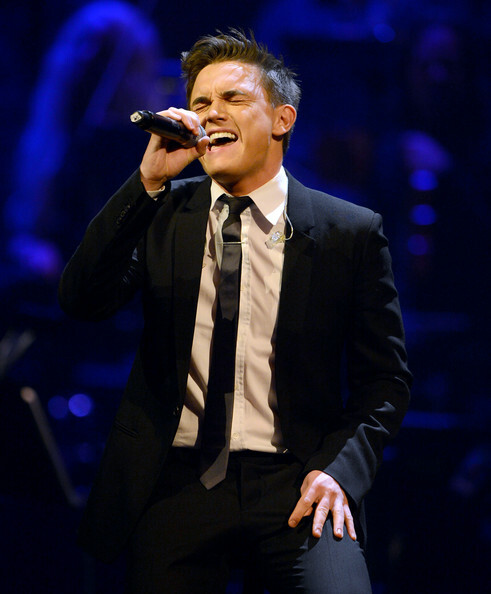 Inside the magazine, Jesse talks about his love for music as well as his acting career! 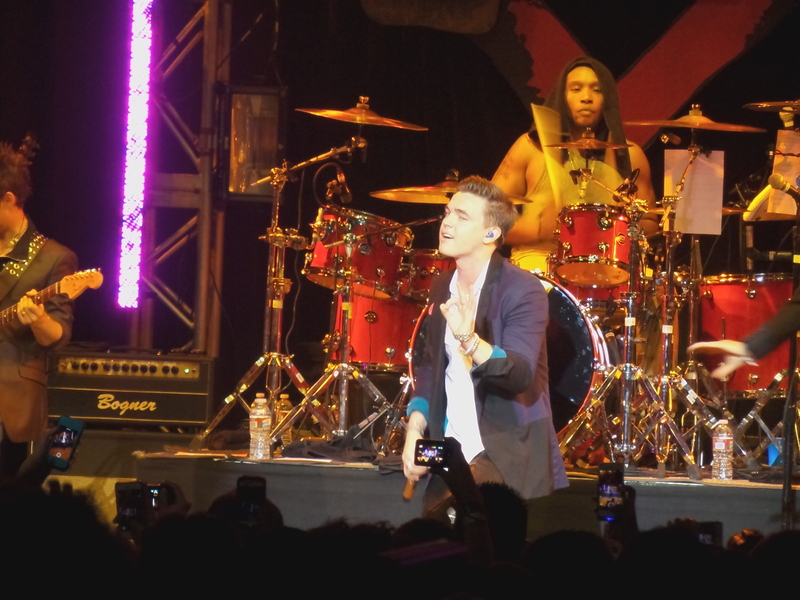 Be sure to check out his cover in the photo above and let us know what you think by commenting! 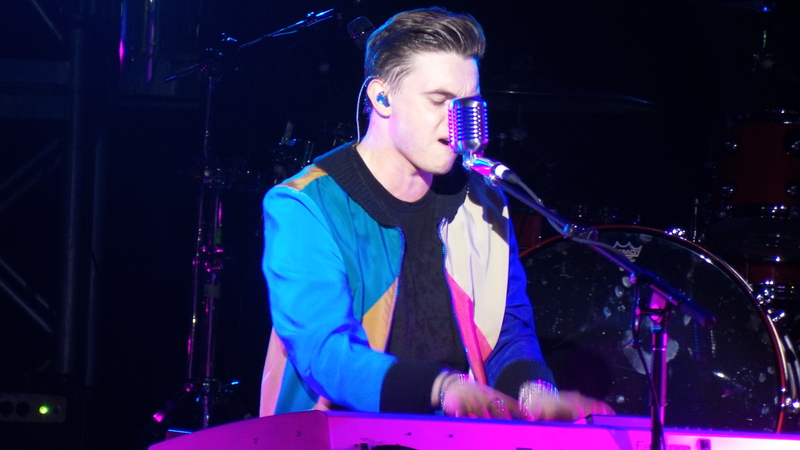 Jesse McCartneys Going On Tour! — Info Here! 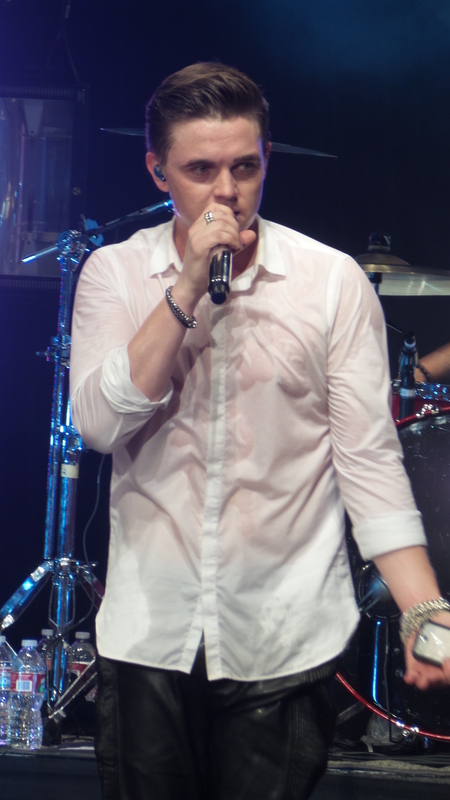 Thats right Jesse McCartney is going back on tour! Do you see your city? 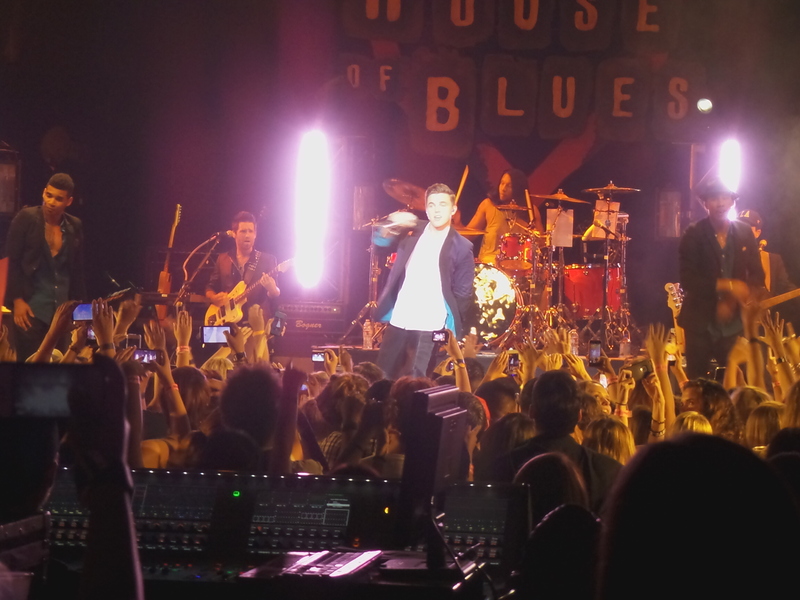 Pre-orders, tickets & VIP’s go on sale right here! 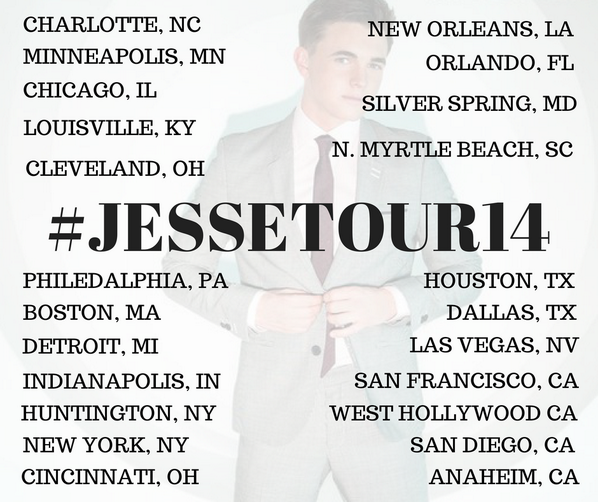 Hashtag #JesseTour14 on twitter when you buy tickets! 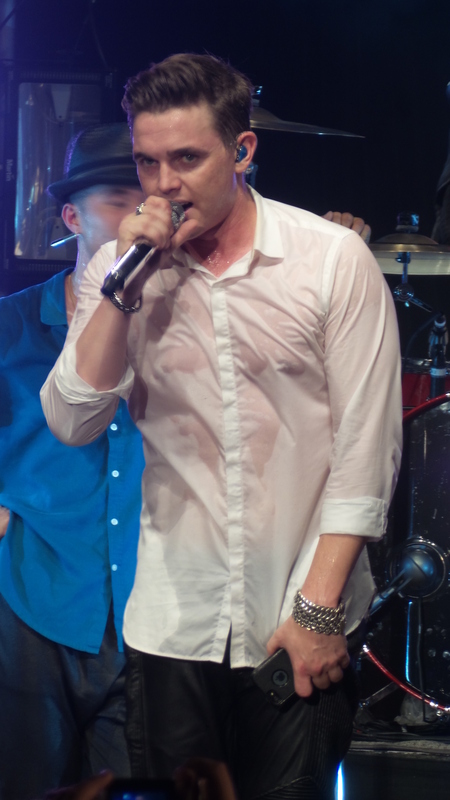 Can’t wait to see what he has in store for us! !